As of Saturday, the number of Ebola cases in the Democratic Republic of Congo had risen to 1,130 cases – a troubling jump of more than 100 in just 10 days – with 1,064 of them confirmed and 66 probable. 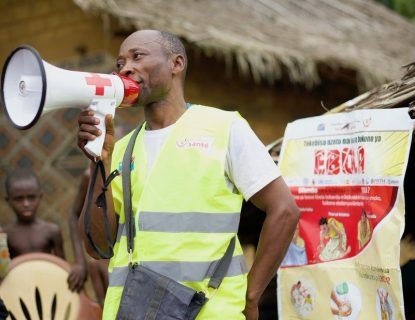 The Congolese Ministry of Health reported 642 deaths, on the rise especially in the Katwa and Butembo communities but now with new fatalities in the earlier hotspot of Beni, where they had reliably leveled off for weeks. 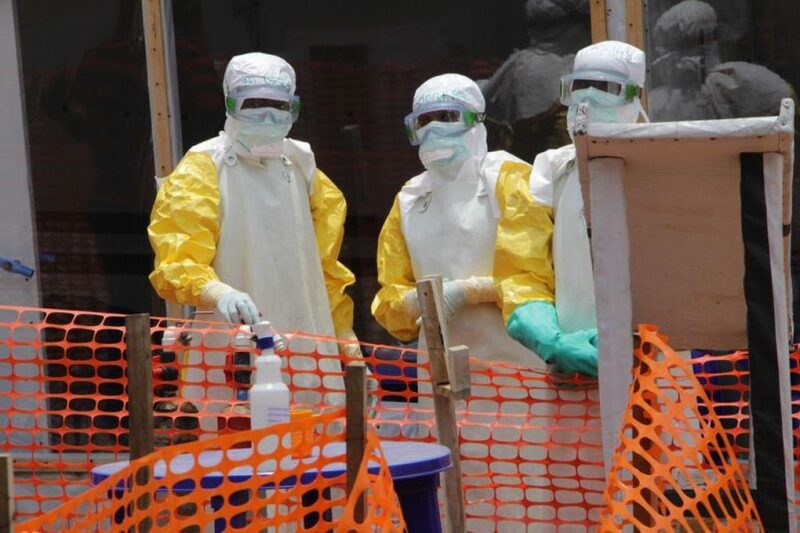 There are nine suspected cases though none confirmed in Goma, among the most closely guarded of the 23 Ebola health zones because it is a border hub that opens the door to Rwanda, Uganda, and a more worrisome regional and international spread. The alarming spike in cases, along with ongoing conflict and community resistance, have prompted a new strategy from officials. 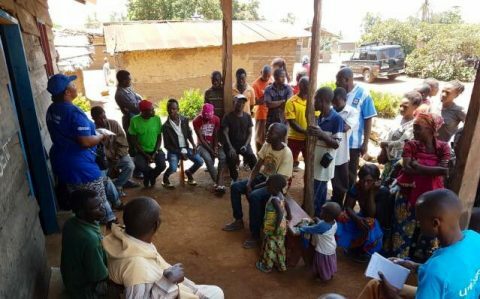 The ministry has promoted community dialogues in Butembo and its surrounding regions to better understand the population’s resistance to Ebola intervention – a critical barrier in zones in the affected Ituri and North Kivu regions where armed groups have operated for years. Part of that resistance comes because of people’s frustration with the lack of economic investment and infrastructure there, so the government announced it is expediting assistance to them. The first phase began this week with recruitment of 1,000 people to work on road maintenance in Katwa and Butembo. Another 1,000 people will be hired in May into the program, managed by the Social Fund of the DRC (FSRDC) and the East of the DRC for Peace (STEP). 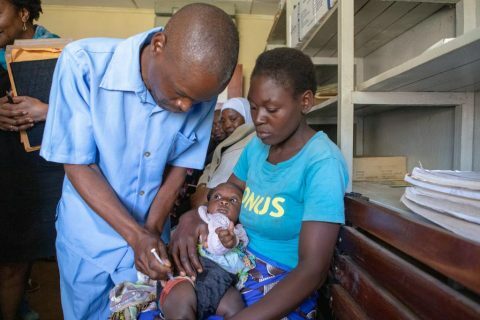 The decision followed research published in the Lancet medical journal last week that shows that many Congolese don’t trust the government or the health care workers. Attacks and threats in recent weeks interfered with operations at Katwa and Butembo health centers. 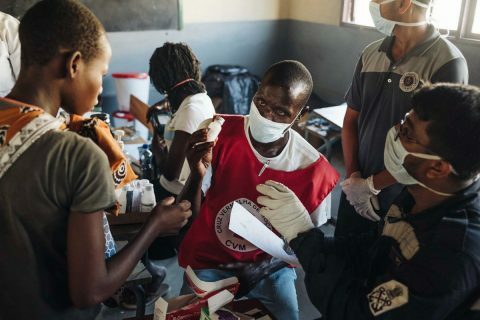 “The recent shift of emphasis in the response strategy to promoting greater engagement and ownership by affected communities is beginning to produce results,” said the World Health Organization in its Thursday update. Yet that’s not been the case in the most trouble locales, so the ministry hopes to turn the tide so that there’s more people seeking treatment and more transparency in tracing their contacts.